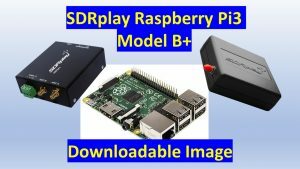 SDRplay is pleased to announce the availability of an updated Raspberry Pi3 image: This release (V0.4) is now obsolete. 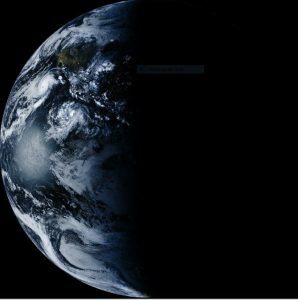 This blog was updated, April 5th 2019 to link to the latest version of the software. 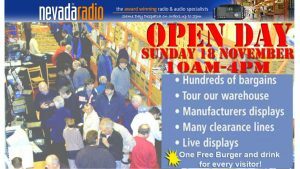 The Amateur Radio Market in Dortmund, Der 48. 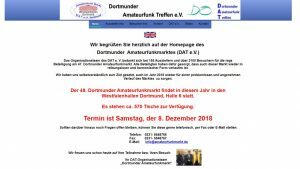 Dortmunder Amateurfunkmarkt findet in diesem Jahr in den Westfalenhallen Dortmund, Halle 6 statt. Es stehen ca. 570 Tische zur Verfügung. Termin ist Samstag, der 8. 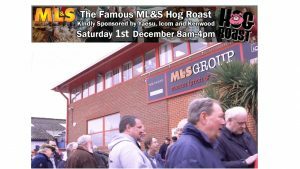 Dezember 2018 – Christian & Matthäus from Funk24 will be demonstrating and talking about the RSP family. USA-Satcom has just released v2.1.0.0 of the XRIT Decoder. Along with enhancements for the XRIT Decoder, a new RSP Streamer X has been released and is operable with the RSP1A, RSP2, and RSPduo – new features include operation with two streams simultaneously (provided that the PC being used has sufficient processing power and an RSPduo or more than one compatible RSP are being used). Also new is the XRIT File manager which allows for improved operation with both LRIT and HRIT files, improved LUT for excellent false color images, user-selectable automated black filling of the white background on full disk visual and false color HRIT images, and country as well as state map overlays. 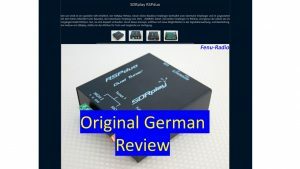 Over on the Fenu-Radio Equipment review site, Fernado Duarte has published an excellent review of the RSPduo. 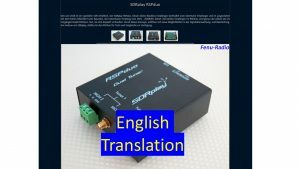 The RSPduo comes out very favourably when compared with both the Winradio G33DDC Excalibur Pro and the Airspy HF+ and the review includes audio comparisons provided to allow readers to hear for themselves.